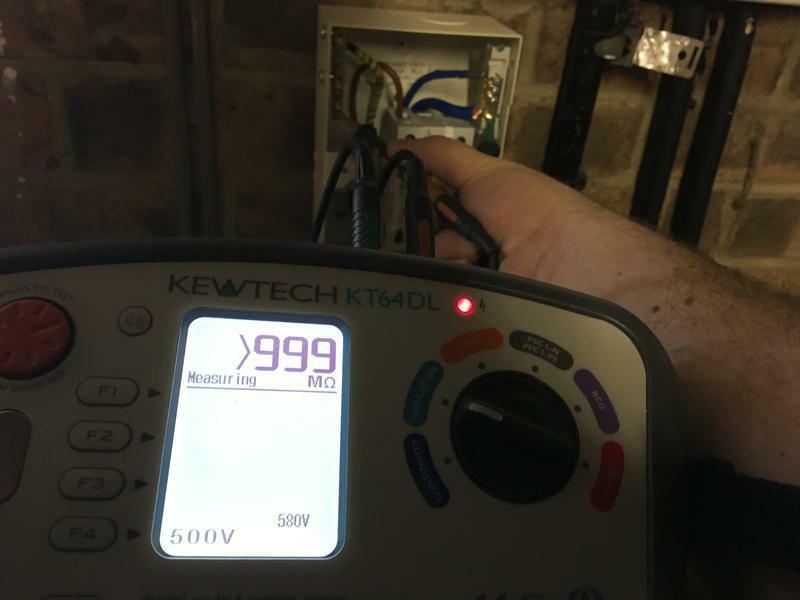 Electrical Inspection & Testing in Harlow, CM18 6ED. Covering Harlow and all Essex areas. Here at TruView Electrics we do our very best to make sure that we cover all of your electrical services need. Whether you need an additional light installed or a complete rewire, no job is too big or too small for us. Our staff is friendly, professional and knowledgeable, so you're in good hands. We will match any quote with another 10% discount and all our work will be covered by our Platinum Promise up to 3 years. "Peter was very quick to respond to my initial enquiry and was happy to drop by to offer a no obligation, free quote. His price was very competitive and his attention to detail in noticing other work that needed doing was very helpful. His communications were helpful and timely, his work was precise and knowledgable and he was very respectful of my home. I wouldn’t hesitate to recommend Peter to others." ""Peter was very fast to respond to my job for replacing a consumer unit. He visited on a Sunday morning to take a look and provided a very competitive quote soon after. We agreed a mutually agreeable date for the work to be done. Peter was punctual, friendly, very efficient and tidy. He was very thorough testing the electrical wiring/sockets throughout my house, and although he identified some minor issues and resolved them on the same day, the cost of the additional work was minimal. Very pleased with all aspects of Peter's work."" "This gut was very professional and helpful and gave me a very very reasonable rate. A really nice chap as well"
"Peter responded to my initial enquiries really quickly, came out to assess the work and had it all completed within a week. Price very reasonable, very happy with Peter's work and will definitely ask him to do future work, and recommend to anyone."